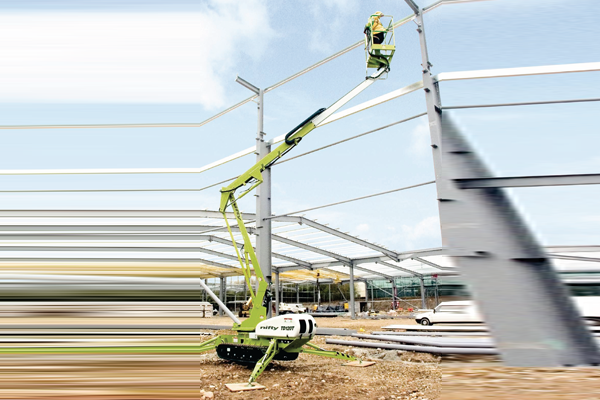 With working heights of 12.20m, 14.70m and 17.10m, Nifty's TrackDrive work platforms offer a range of capabilities to suit operator requirements. 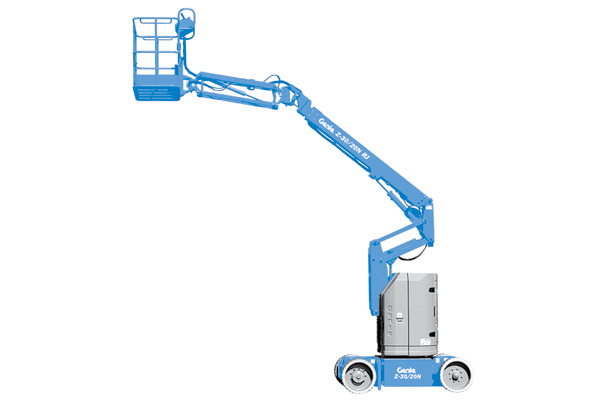 The TD120T is available in two versions, the standard and narrow width machines (TD120TN). With 60% gradeability both offer excellent traction on steep or rough terrain and the narrow version will pass through a 0.75m opening for restricted access applications. The TD150T offers exceptional all-round performance from such a compact and low weight base, and with a 225kg safe-working-load, plenty of capacity for tools as well. 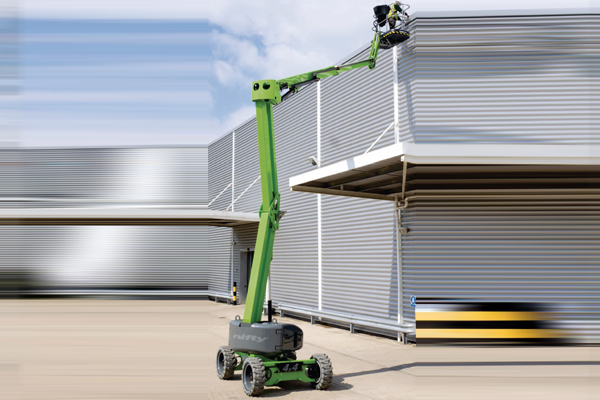 With working heights of 12.20m, 14.70m and 17.10m, Nifty’s TrackDrive work platforms offer a range of capabilities to suit operator requirements. 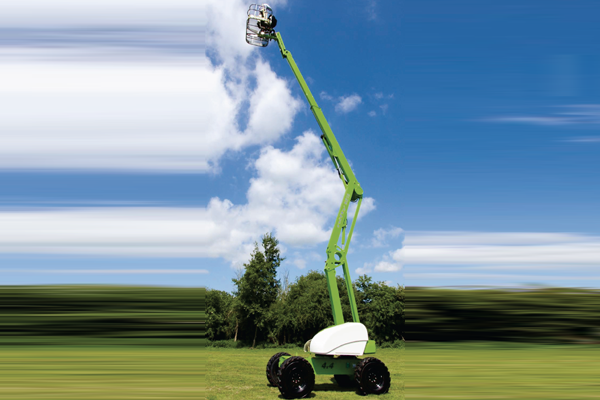 The TD170 also provides an extremely impressive working envelope and its TrackDrive base allows it to travel over ground where even a 4-wheel-drive self propelled platform would have difficulty.